April 10th!! 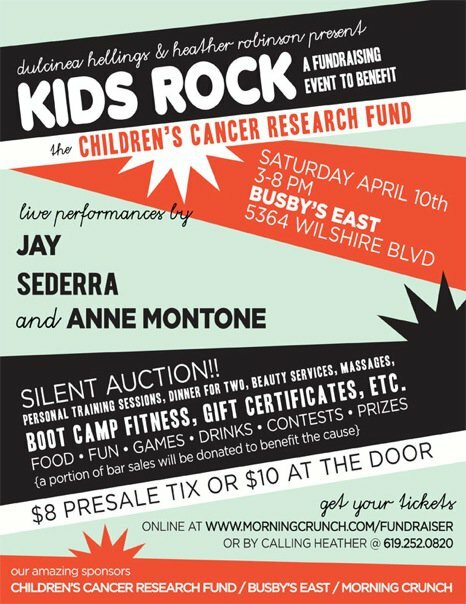 Save the Date - It's for the KIDS! !